The ancient art of Jiu Jitsu originated 2500 years ago in India. It was developed by monks as a method of self defence against thieves on long journeys. Five hundred years later Jiu Jitsu started in Sri Lanka, Birmania, Tibet, Siam, China, then eventually Japan. 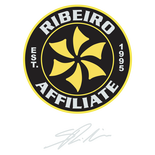 ​In 1919 Mituio Maeda, the Japanese Jiu Jitsu champion, introduced the art to a Brazilian family, the Gracies’. Helio Gracie altered and developed the Japanese art into what is knows today as Brazilian Jiu Jitsu. 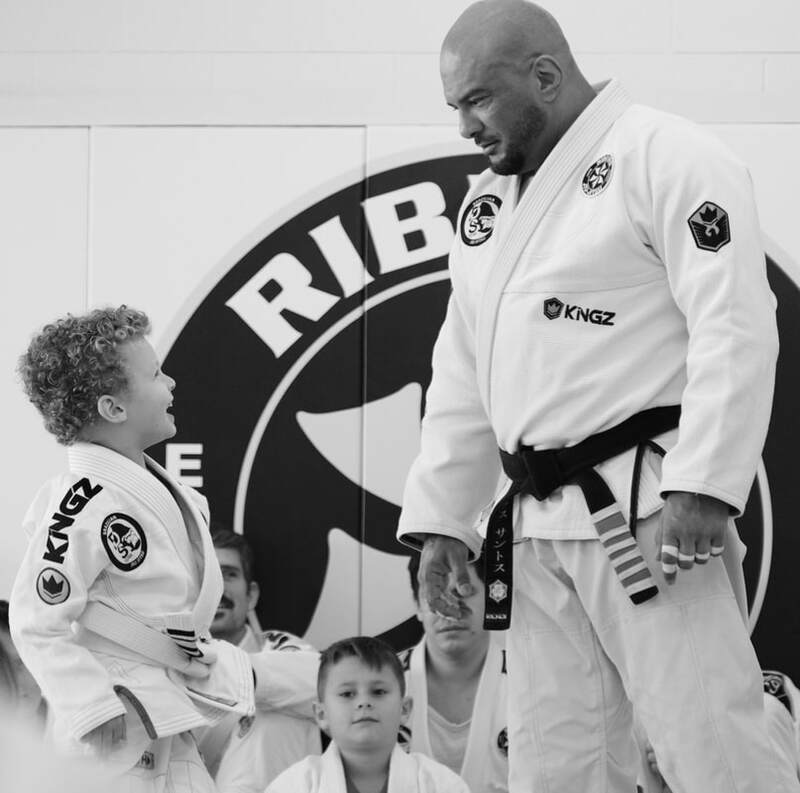 Brazilian Jiu Jitsu is rapidly growing in New Zealand. It is a grappling art where most of the techniques are performed on the group. Techniques are taught on mats where students learn to bring opponents to the ground using holds, arm locks, chokes, leg locks and strikes. Keep the gym clean and organized. Always get to the gym 15min before start the class. it’s the responsibility of graduated students to explain to beginners what jiu-jitsu is and how we work. If you you get late without let the instructor know: First time 50 or more push ups, Second time you will watch the class, Third time he can`t even watch the class. Never challenge and instructor to a fight (ask politely for help). Call your instructor if you will be absent for a length of time. Always bow or shake hands before sparring. NEVER get too aggressive while sparring; you should relax and “go easy”. Don’t grind away, or go too hard trying to tap people out. Refrain from horseplay, talking and interrupting while your instructor is teaching.